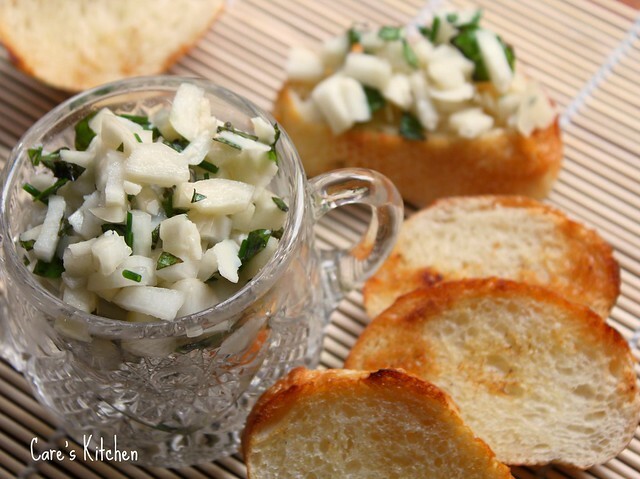 After much debate over what to do with them, I settled on a Summer Turnip Bruschetta. White Truffle Oil and freshly sliced Parmigiano Reggiano. And you have a fresh and delicious, healthy summer treat! 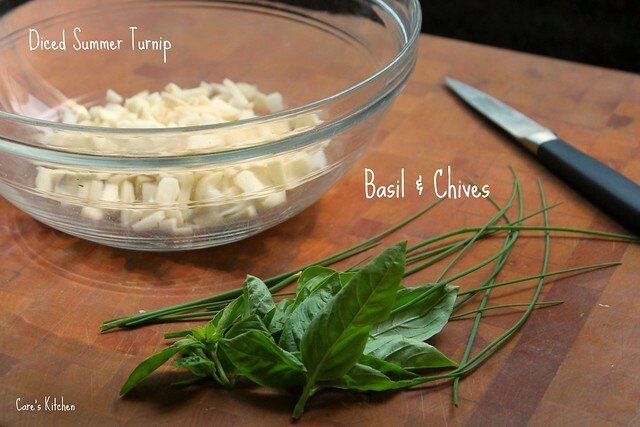 The basic recipe follows...Enjoy! Mix the first seven ingredients together until well combined. Serve atop the toasted garlic baguette slices. Sitting on the beac wishing these were waiting for me at the house. Love the creativity. This looks. So different and I bet they taste yummy. Huge fan here of bruschettas. Looks very nice....getting hungry now after my workout at the gym. I can only imagine how delicious this is. 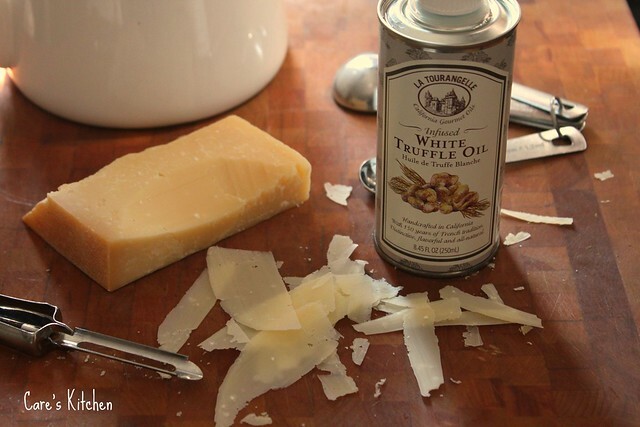 What is it about the combination of truffle oil and parmigiano reggiano? It's heaven, really! 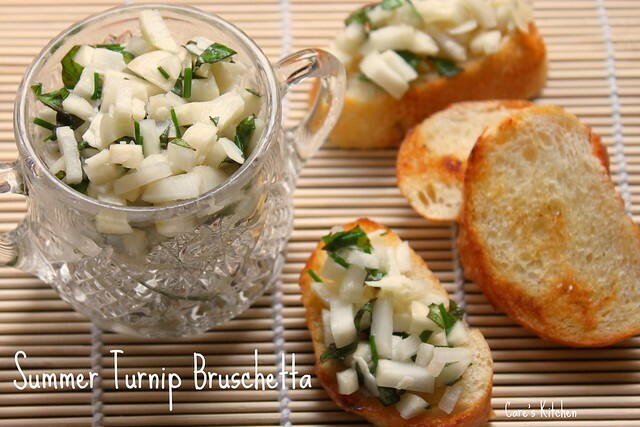 I love turnips I like the crunch...can I add cream cheese for this? What a refreshing appetizer! Perfect to serve in summer time parties! I have a few coming up and I'm going to try this! Thanks for sharing. I bet those were fantastic. Geez, girl, you make everything look like it's coming out of a 5 star restaurant.. heck, even better then that some times!! 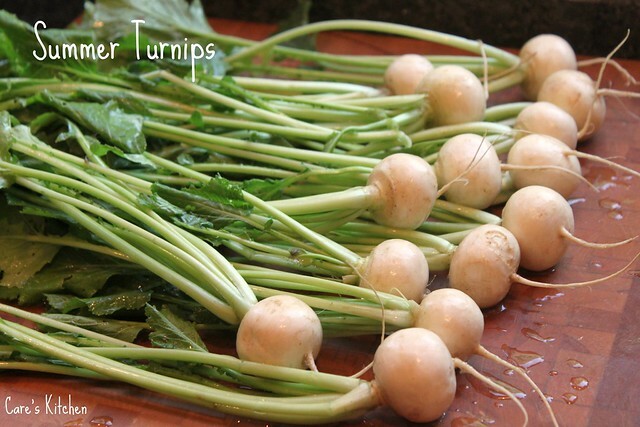 Tragically enough, I've never seen summer turnips before. but I'm always looking for new bruschettas! This one sounds delicious! What a fabulous idea. I've got to get me some of that truffle oil! I don't think I've ever had a turnip! I always see them at the market...this needs to change! 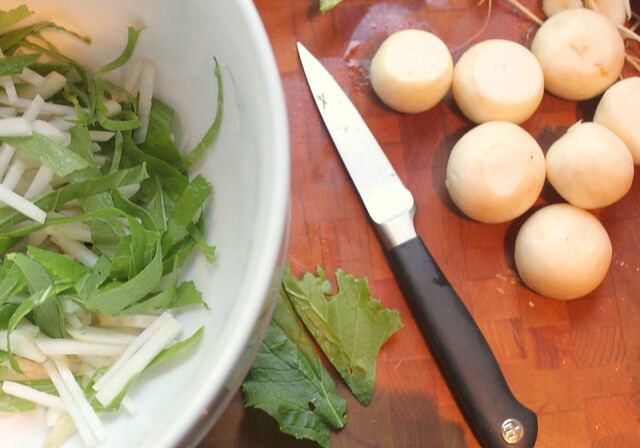 What a fun way to use this ingredient...sounds so fresh.